The universe nears the point of total collapse. Only a trio of Time Lords can put a stop to it. Shame they can’t get along... 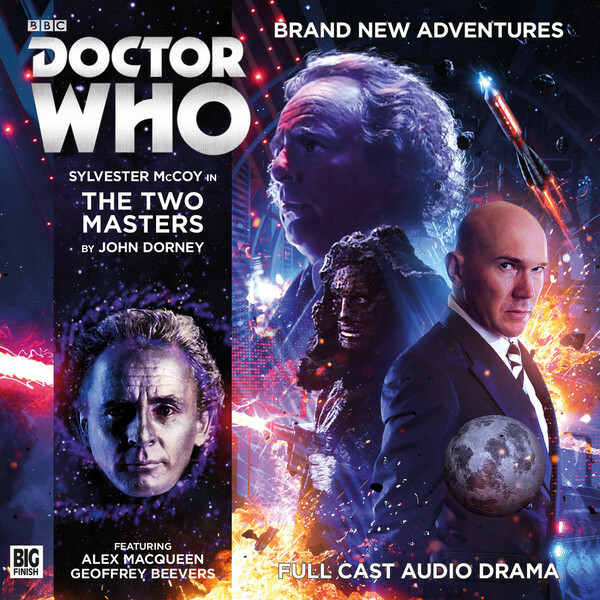 The first multi-Master story in a performed medium has been met with critical praise – little surprise when John Dorney is on board as writer and Jamie Anderson is in the director’s chair, both of them having produced excellent work for Big Finish in the recent past.